Optimus Systems AS installed the first body scanner of Tallinn Airport. 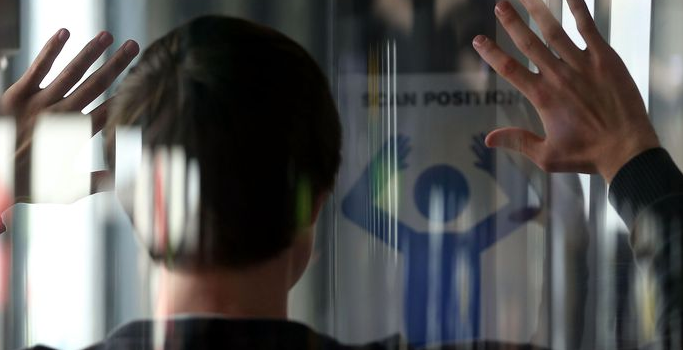 Tallinn Airport introduces a body scanner for checking passengers. The world’s leading body scanner manufacturer L3 Communications Body Scanner Provision2 fully guarantees the privacy of the passengers without displaying the wearer’s clothing or body. Optimus Systems AS builds weak current systems for the new Tallinn Prison.